Recently, I received a lot of inquiries about wholesale fanny pack. While dealing with the inquiries, I also got a lot of experience in purchasing such products. And then, I decided to write this article to share how to correctly import fanny packs from China. Please note that we will not disclose our client’s design or product information. All the product photos are from Google and Amazon. 1. What’s a Fanny Pack? How Hot Is It? The fanny pack is a small fabric pocket with a zipper and is worn around the waist. It is very practical. 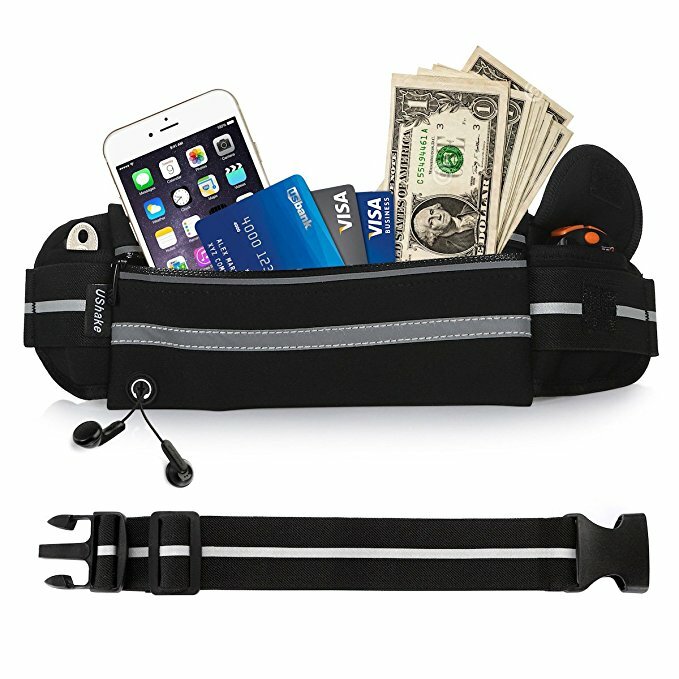 When people are traveling or exercising, a fanny pack can be used to store small items, such as keys, mobile phones, cash, headphones, and many more. 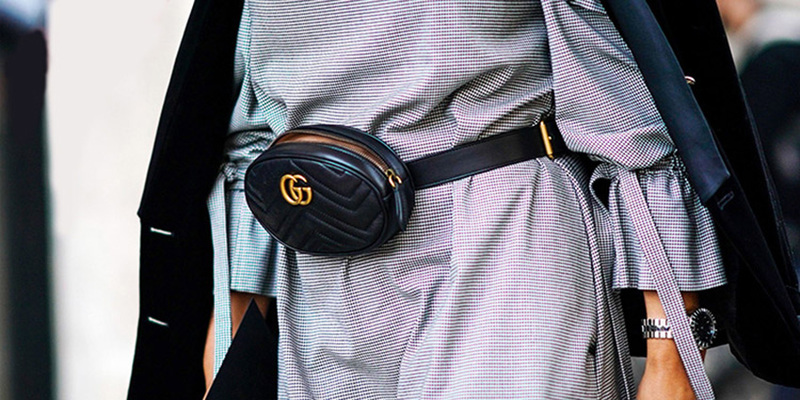 Fanny pack was once popular in the 80’s and now they have become popular again due to their usefulness and trendy designs. But how hot is the fanny pack at the moment? We searched for the keyword “Fanny Pack” on Google Trends and found that this keyword has high search popularity! Here is the result from Google Trends. 2. 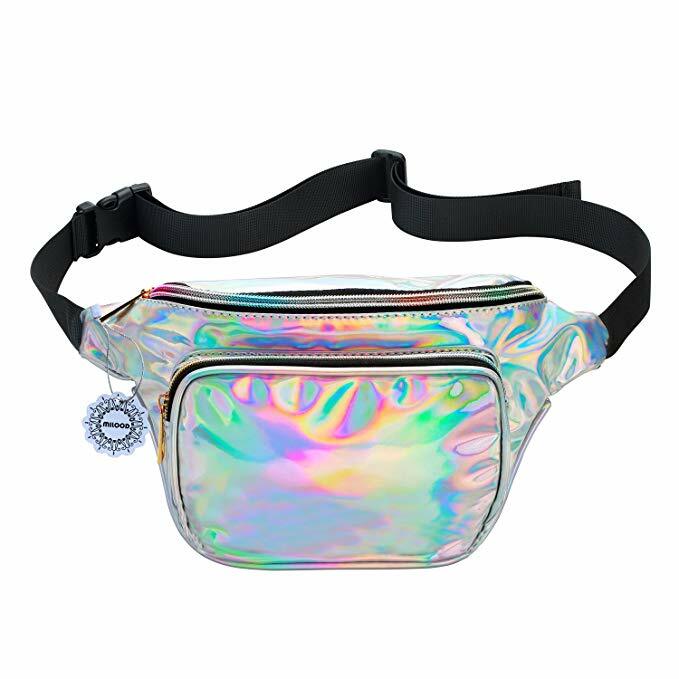 What Kinds of Wholesale Fanny Packs Can You Buy from China? The main materials are leather, PU, canvas, Nylon, and Neoprene. 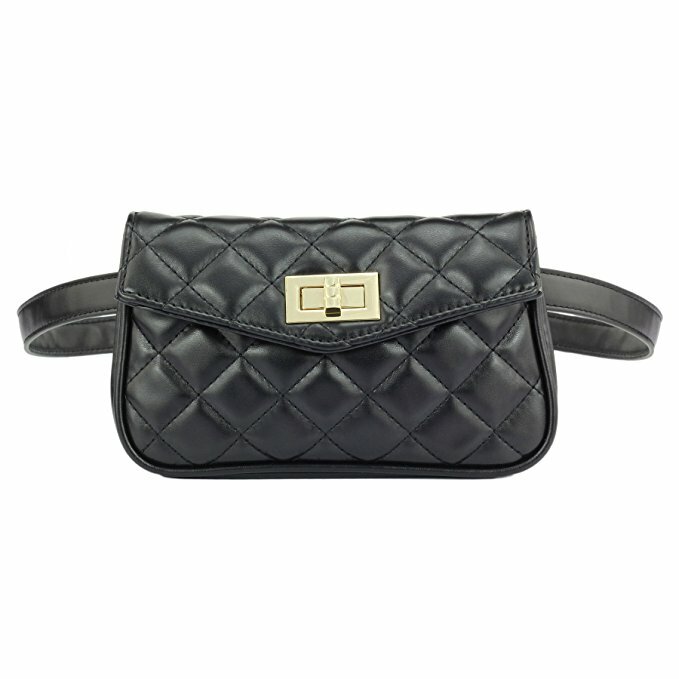 The leather fanny pack is mostly used for luxury and its price is the most expensive. 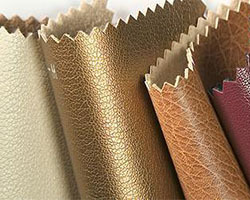 Most customers will not choose to purchase leather from China, but instead, choose PU materials that look like leather. The price of the PU fanny pack is about $2-4. 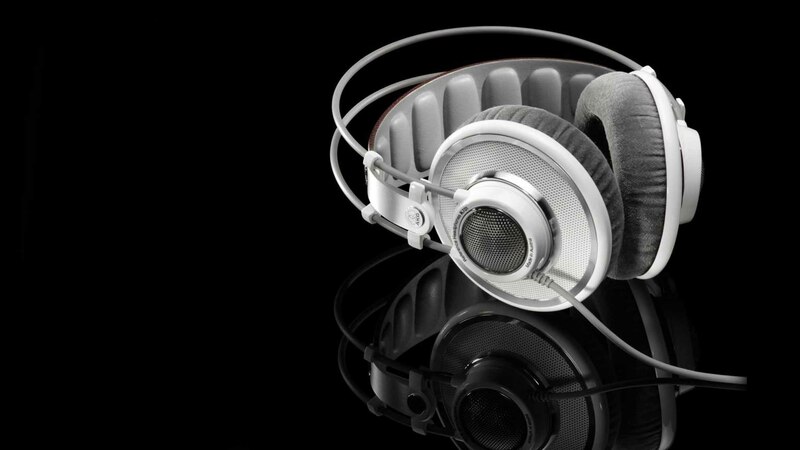 If you only consider the appearance, I suggest you choose the PU material, and then you can spread the cost on other accessories such as zippers and other high-quality accessories to improve the quality of your product. The fanny pack made of canvas is more common in outdoor and sports such as mountain climbing and traveling. The price is about $1.5-3. 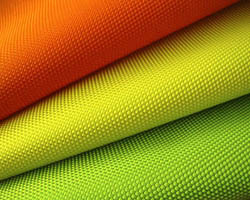 Nylon and Neoprene materials are very light and most suitable for sports. Their price is about $1-2. 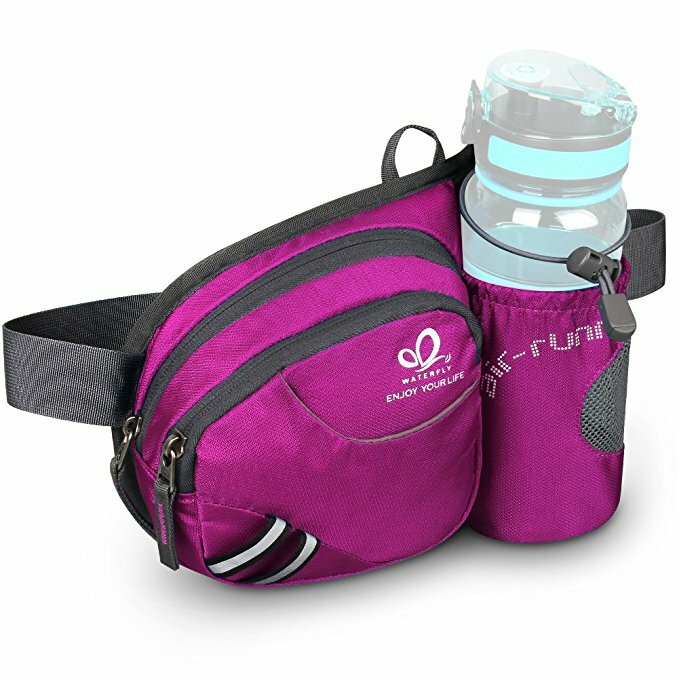 Since the manufacturer considers the sweat problem in sports, the material of this fanny pack is usually waterproof. 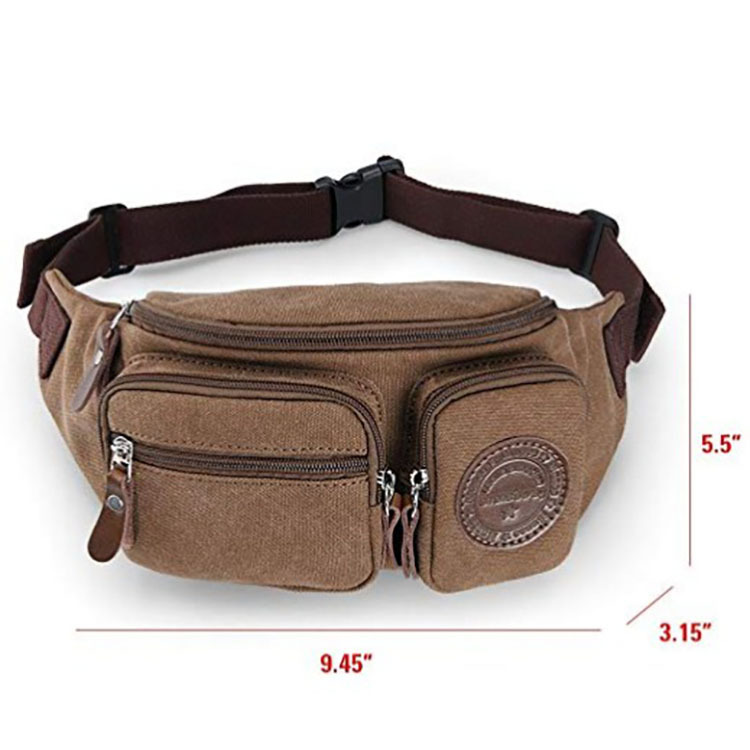 Basically speaking, the size of the fanny pack is normally small, but there are also some customers who ask for oversized packs. In the daily life, the size of the fanny pack has a great impact on your experience. If the pack is too big, you will carry a lot of heavy objects on you. 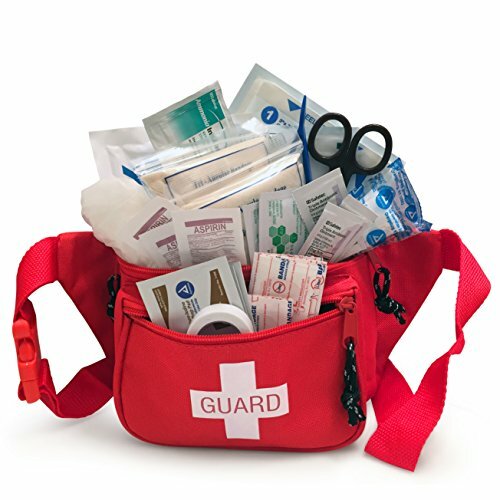 While if your pack is too small, you won’t have the storage space that you need. I suggest that the capacity of your fanny pack should be as small as possible to meet the demand. After reading the brief introduction above, maybe you have the right pack in your mind. But have you considered these questions? 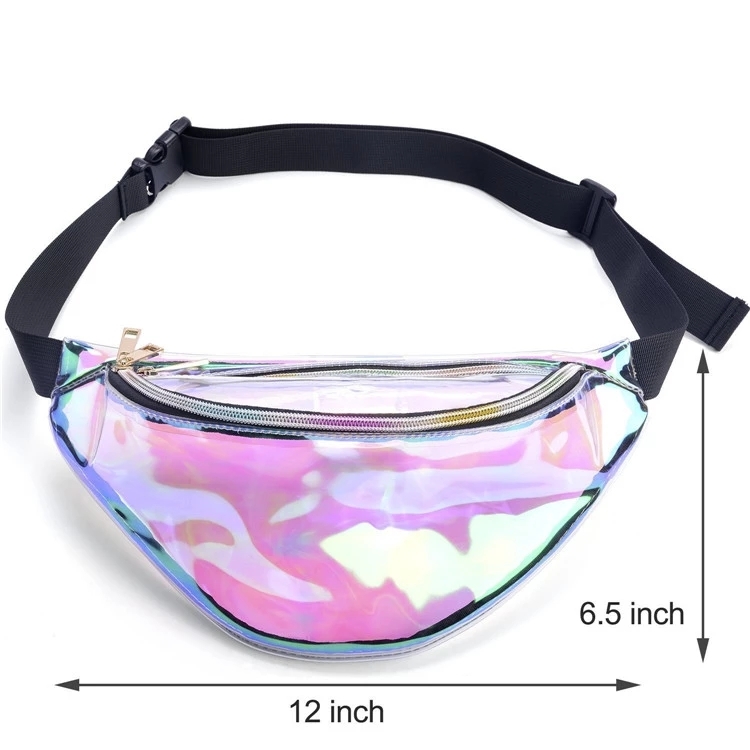 You can import this fanny pack from China and so does your competitors. How can you be more competitive? How can your product be different from others? 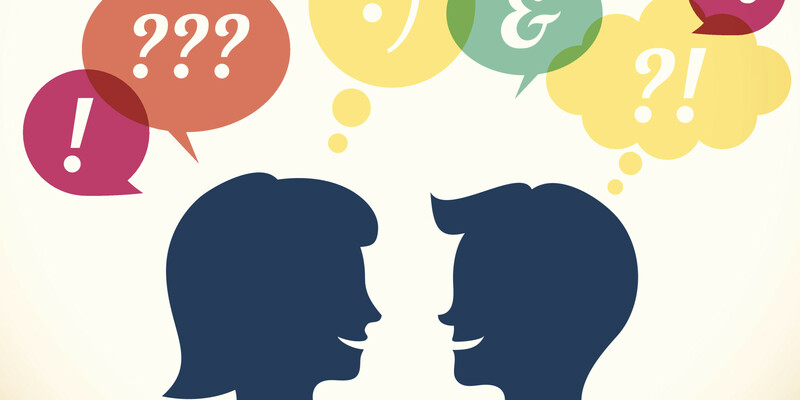 How do you make your customers choose you? You should pay attention to the belt part of your fanny pack. You must consider the maximum size required by your country’s customers. Our experience tells us that the original belt size of the manufacturers in China is mainly based on the waist of the Chinese. So, you need to know the maximum size of the belt before you can import it. 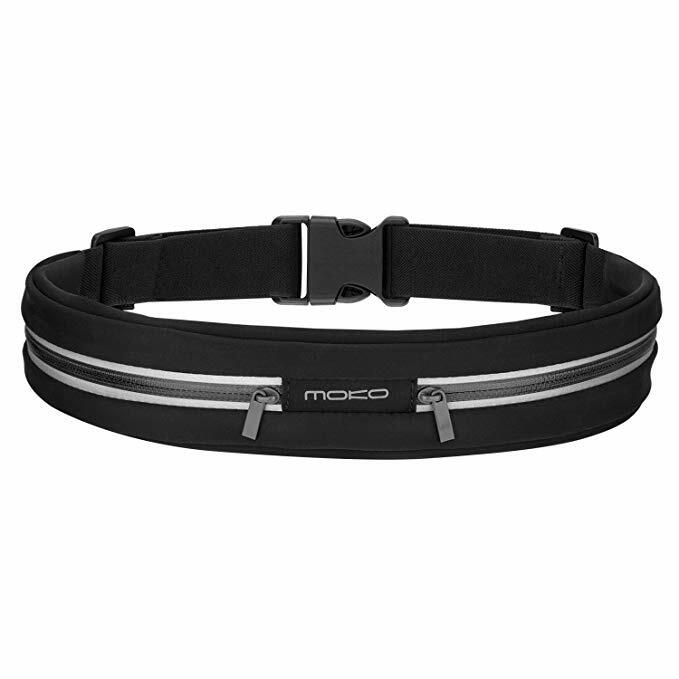 If you don’t have the right size, you need to customize the length of the belt. 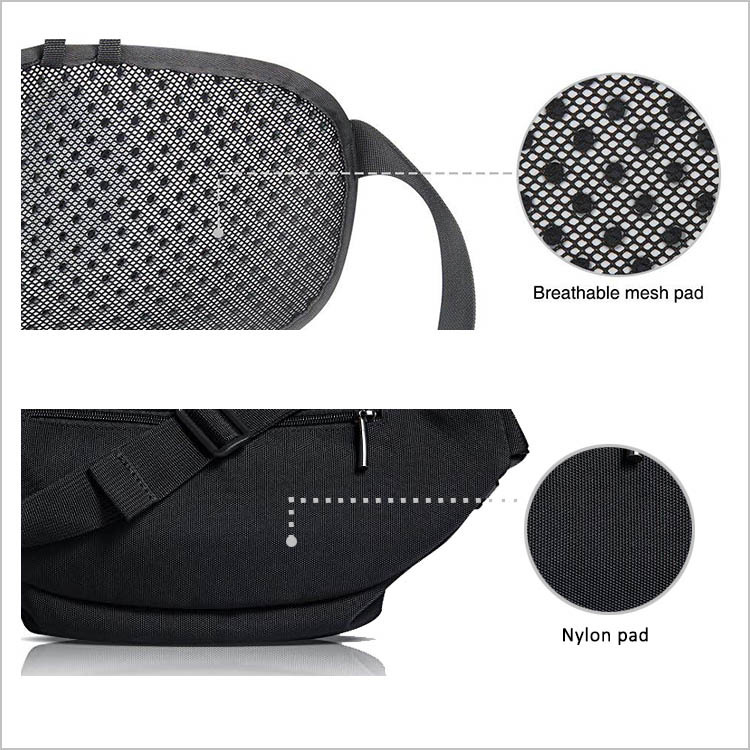 When exercising or traveling outdoors, many people choose a breathable mesh pad instead of the ordinary nylon. Sometimes, you will see two styles of the same fanny pack, but there will be a difference in the price of about $0.2. 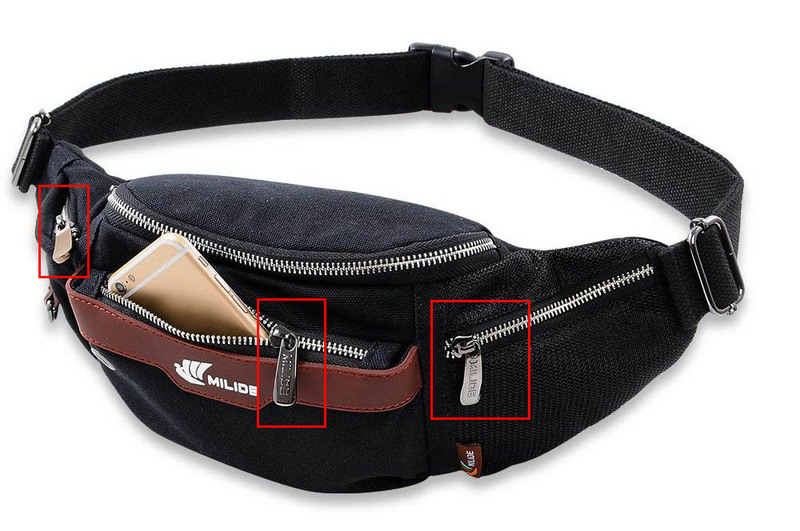 If you take a closer look at the zippers of these two bags, you will find that their zippers are different. In this case, I suggest that you consider spending an additional $0.2 on the zipper. This is because the quality of the zipper directly determines the user’s experience. You should not want to receive bad reviews from your customers because of a poor-quality zipper. In the case of customization, it often involves a minimum order quantity. Our supplier tells us that the minimum order quantity for a pack is about 300-500. For a variety of color styles, the quantities of one color should not be less than 100. In other words, when MOQ is 300, then you can only select up to three colors, while if the MOQ is 500, you can select up to 5 colors. In general, the volume of a piece of goods is about 0.1 CBM. Based on this data, you can probably calculate the cost of shipping the goods at the time of import. 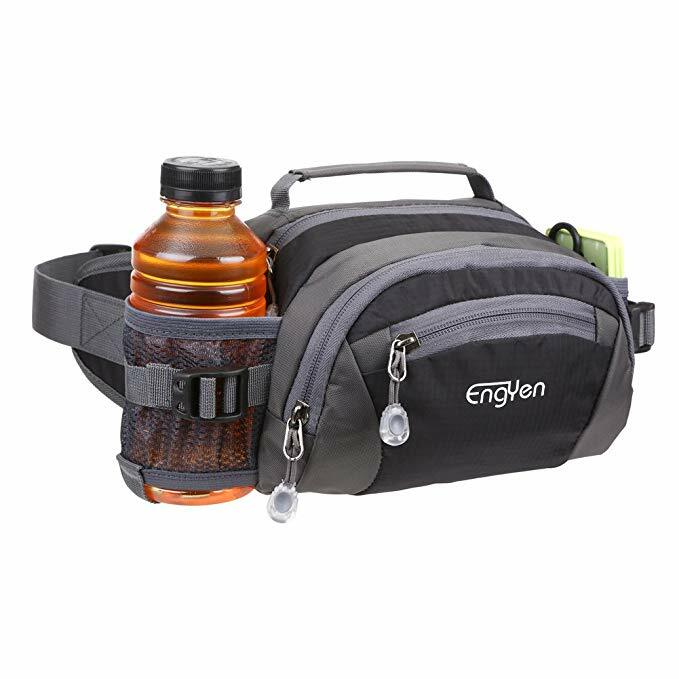 For more information about Freight Cost of the fanny pack, you can refer to this article that we wrote sometime back. 4. 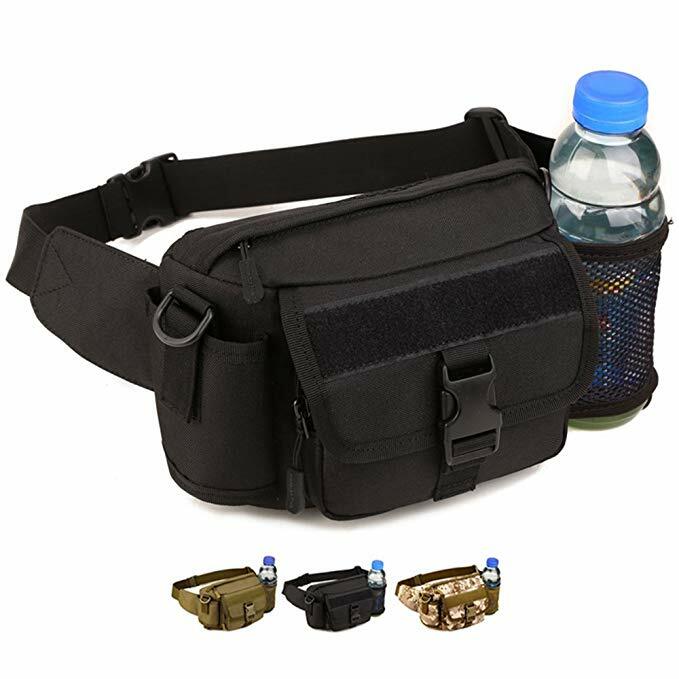 Where Can You Find the Wholesale Fanny Pack Suppliers in China? 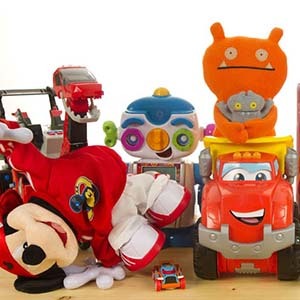 Alibaba and MIC are the two largest wholesale websites in China. You can find a lot of wholesale fanny pack suppliers on them. >Off-line: Shenzhen, Guangzhou, Quanzhou Fujian, Yiwu Zhejiang, and Hebei. Most of the manufacturers in these areas are famous for Luggage industry. Each area has their own features with different prices and quality. You can visit the manufacturers directly and have a tour of the factory to see the process of fanny packs. 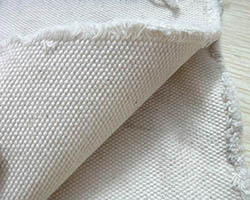 For more information about this part, please refer to our article about the Diaper Bags, Chapter 7. The following are some of the well-known luggage exhibitions coming soon in China for your reference. 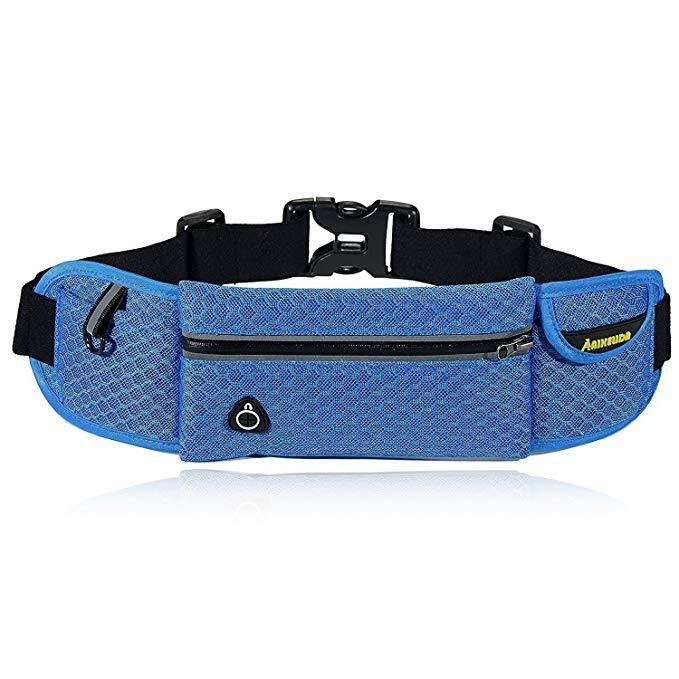 If you want to buy a fanny pack from a real manufacturer and not a trading company, then you better understand where the Chinese fanny pack is located. 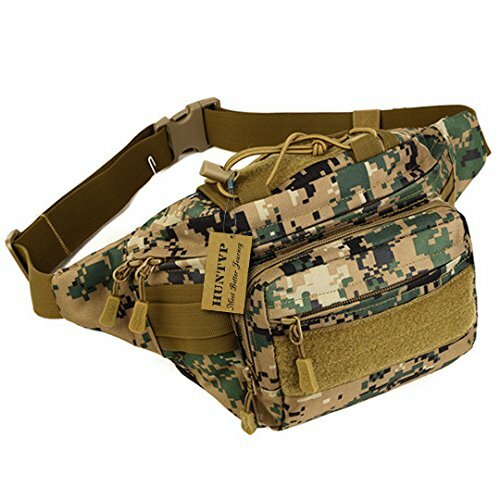 In my experience, factories that make a variety of packages are usually able to produce fanny packs. In China, such factories are mainly located in these cities: Shenzhen, Guangzhou, Yiwu, Quanzhou, and Hebei. 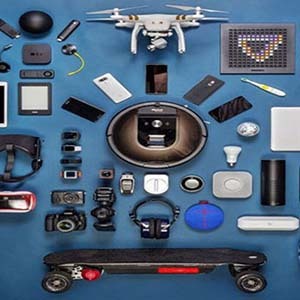 If you find the location of the supplier on Alibaba to be in Shanghai, Hangzhou, and Ningbo, then the possibility of being a real factory is very low. 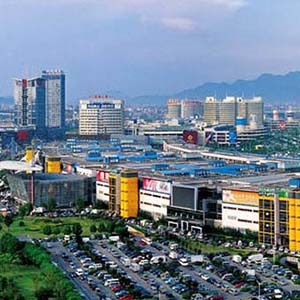 Generally speaking, the charges of the factory located in Shenzhen and Guangzhou will be higher than those in Yiwu and Quanzhou. Of course, the quality of these products and the management of the factory will be better. Here is a short video about Yiwu International Trade Market, where you can find cheap wholesale fanny pack. If you want to customize, for example, add a logo, add pockets, or do it according to your design, then a responsible supplier is very important. 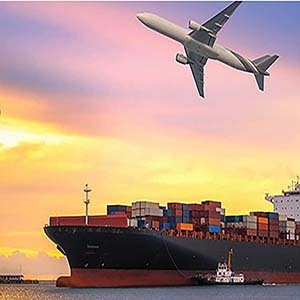 For example, if your first order is 500 or 1000 packages, and you let the supplier help you customize and modify many samples; irresponsible suppliers may feel that the order is small and troublesome, and then they will terminate the cooperation. This means that the time and money you spent before are very likely to be wasted and you have to find a new supplier to continue this project. 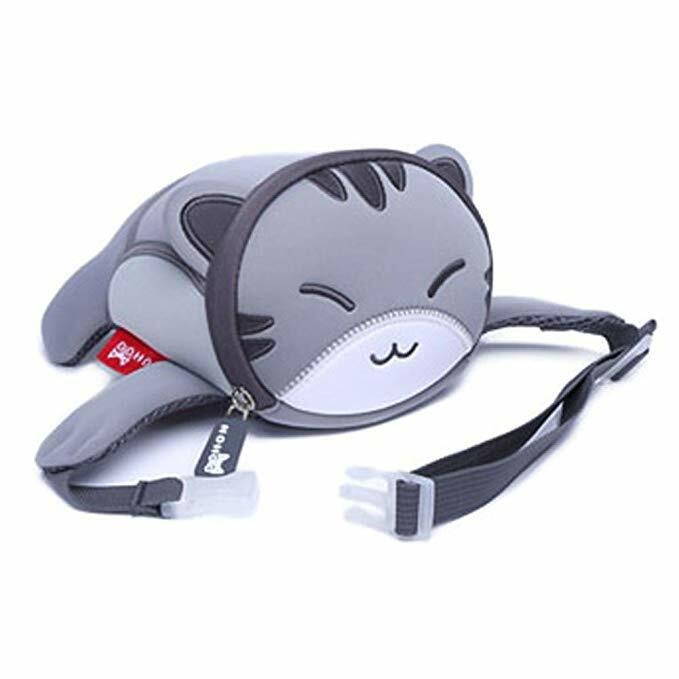 For importers who want to customize fanny packs in China, nothing is more important than finding a timely and efficient supplier. 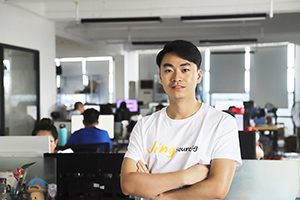 If you find a supplier with a lower quotation, but you discover that his response to emails is always slow and your questions are always answered late, then, I suggest that you change the supplier, even if his price is very good. 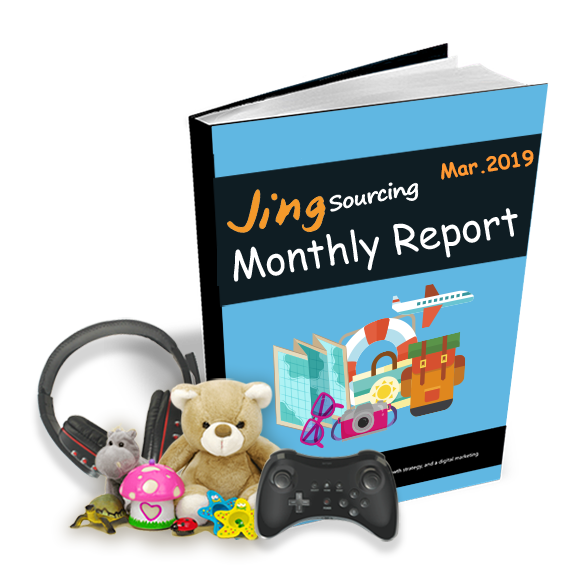 Because of the custom product projects, a supplier with poor communication skills will cause your custom projects to be delayed for a month or two, or even longer. So, you are likely to miss the best sales time. Have you discovered how to find a quality supplier? Have you learned how to import fanny pack from China? 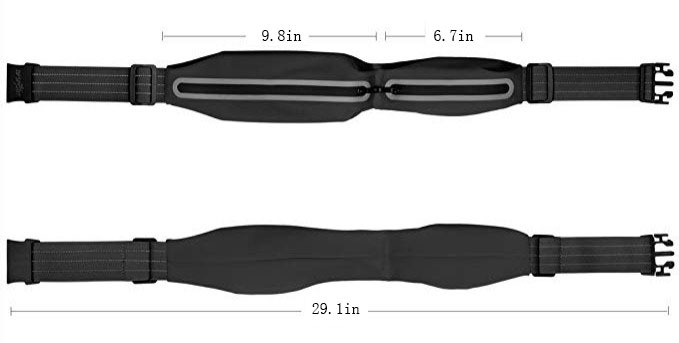 Have you understood the details when customizing your wholesale fanny pack? Feel free to leave your comments below and share your gains with us. We would like to know your confusions about the article and do our best to help you solve it. hi, I am Duke, a samll business owner selling at Amazon. I found it is a quite useful article, and I learnt a lot from it. 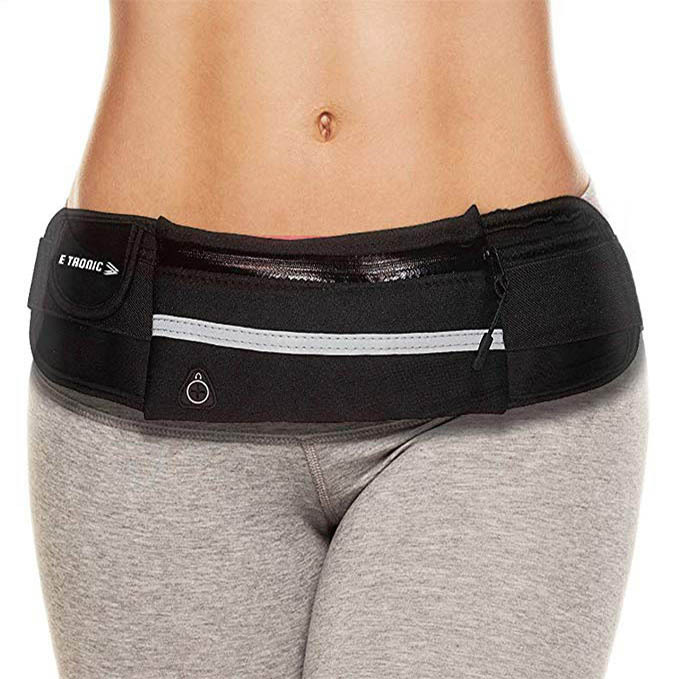 I’d like to import some fashion fanny pack for my amazon store, do you have any suggest? Where should I find a good supplier, Yiwu or Guangzhou?